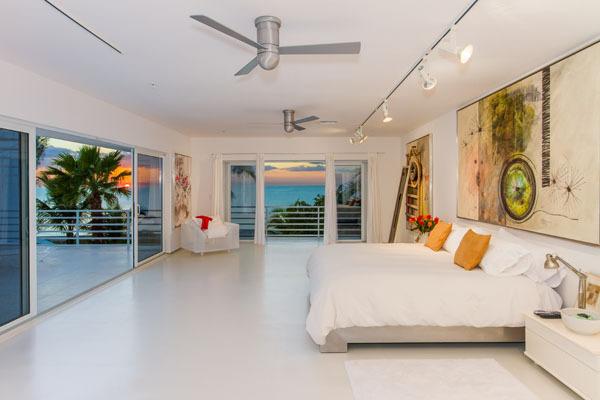 Are you ready to wake each day in paradise? 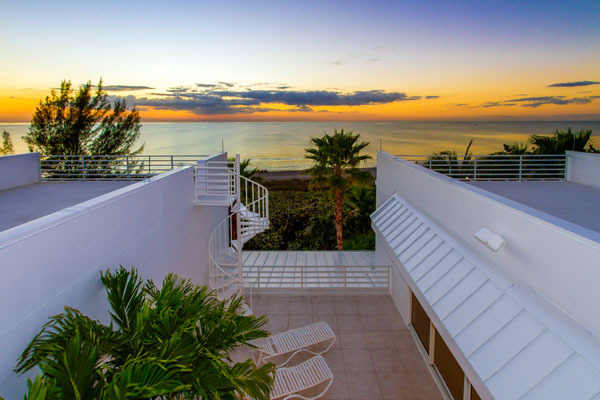 Located in Southwest Florida off the Gulf of Mexico, Captiva Island will leave you in awe at the island’s stunning sea views, nature trails and gleaming sunsets. Developing from a small fishing community, the island is now a tourist attraction. The island offers wondrous activities such as sunbathing, boating, fishing, shelling and if you’re fortunate enough, swimming with dolphins. 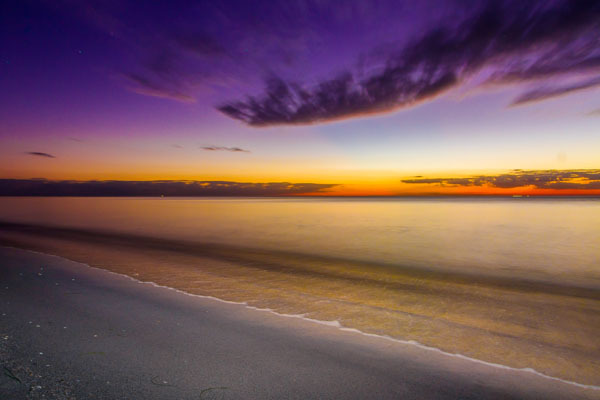 Captiva Island has also become the inspirational shelter to many in the field of creative arts: Anne Morrow Lindbergh wrote her best-selling A Gift From the Seas during her stay on the island. Robert Rauschenberg, cited as a forerunner of American Pop Art, was a resident of the islands before his passing in 2008. The artist’s work was deemed contemporaneous with Andy Warhol, has been seen throughout the world. 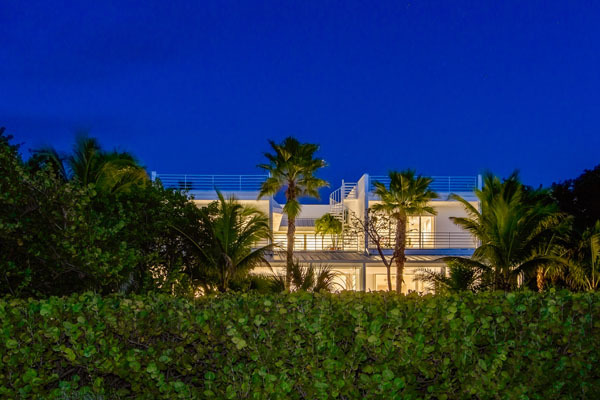 Rauschenberg’s home on Captiva was designed by his partner and assistant, Darryl Pottorf. “When he arrived in Captiva, he was surrounded by a swarm of butterflies. That’s what brought him to purchasing properties on the island,” said Mark Pace, Pottorf’s assistant said. His designs were acclimated towards Bob’s taste and he created a setting that could accommodate his art and lifestyle. “With the erosion of his beach house and Florida’s zoning laws, Bob decided to build a new house,” said Pace. As an enthusiast for pop culture, Rauschenberg embraced materials traditionally outside of an artist’s reach. Rauschenberg often covered a canvas with house paint, or ink the wheel of a car and run it over a paper to create a drawing. In the 1950s, he changed the world of art by introducing “combines” and solidified his place in art history. 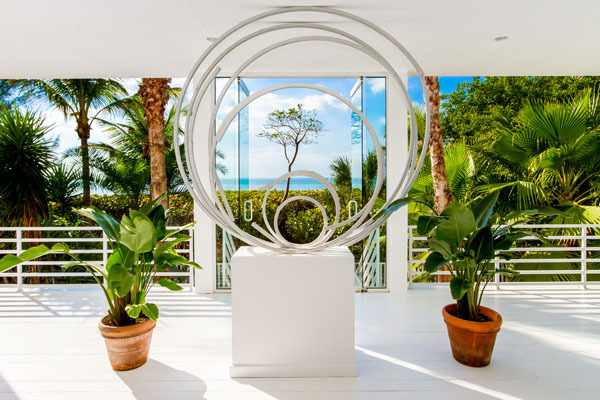 “As he gained more notoriety as an artist, he continued to purchase properties all over the island, leaving the Rauschenberg foundation with a little over 20 acres.” The idea of combining and of noticing combinations of objects and images has remained the core of the famed artist’s work. The home inspired by the beautiful surroundings provides a relaxing and tranquil atmosphere. 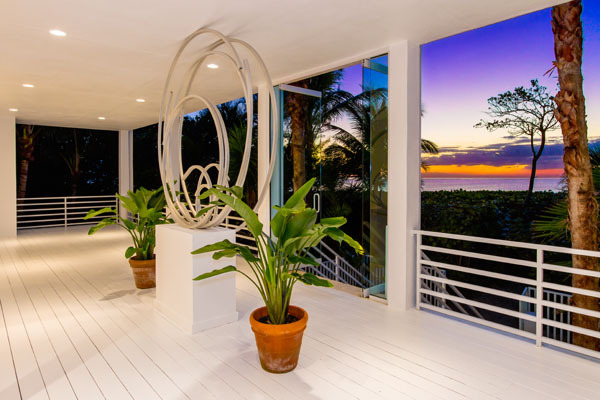 Be prepared to take in the breathtaking view of the Gulf of Mexico from every angle, walk up the beautiful Brazilian wood staircase, and dance on the polished Corian floors throughout the home. Equipped with a private elevator, gourmet kitchen, and featuring two master suites and private balconies, this home is everyone’s dream house. Pace said “Bob loved the island. He loved life, he kept going until the end.” Darryl hopes that the new owners will have the same passion for life and love for the island. Believing that “art can change the world,” the Rauschenberg Foundation has established an Artist in Residency program. The foundation hopes to continue to spread Rauschenberg’s legacy throughout the island and onto the world. Karen Bell | VIP Realty Group, Inc.